KnowledgeFest includes over 24 educational workshops, great networking opportunities and a trade show featuring manufacturer and benefit-provider exhibits. Talk one-on-one with the people you do business with (or should be!). Every major manufacturer and many specialty manufacturers will be there. Their training sessions can help you become a product and installation expert in your market. There’s specialized training for owners/managers, sales professionals and installation techs; helping you keep your business on the cutting edge of profitability. 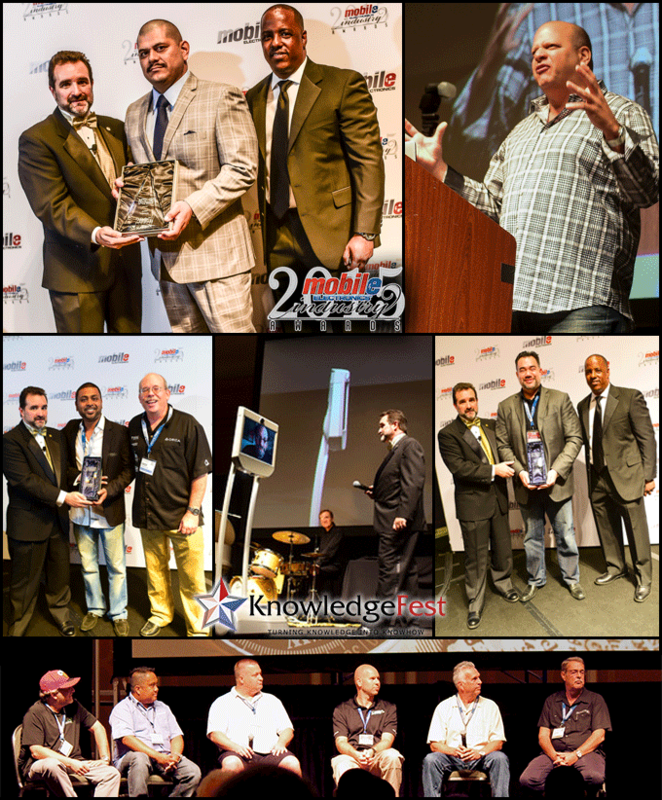 Whether you’re a seasoned veteran, or a relative newcomer to mobile electronics, KnowledgeFest has something for you. Many social activities after hours to bring FUN to the mix. The Mobile Electronics Awards™ Banquet is great example. And, more to be announced. You will never enjoy adding to your skill set more than by attending a KnowledgeFest event in 2019! A lot less than trying to get all this content on your own! Attendance is $149 for the first person from each company, and $99 for each person thereafter. Mobile Electronics Association Retailer members attend FREE! For MEA Retailer members your KnowledgeFest registration fee is waived for you and all your associates. Your event registration includes education sessions, exhibits, keynotes and the Mobile Electronics Awards banquet. Most attendees report their total event cost as less than $1,000 per person. Where can I register to Attend KnowledgeFest? Click Here to to find out more about KnowledgeFest.